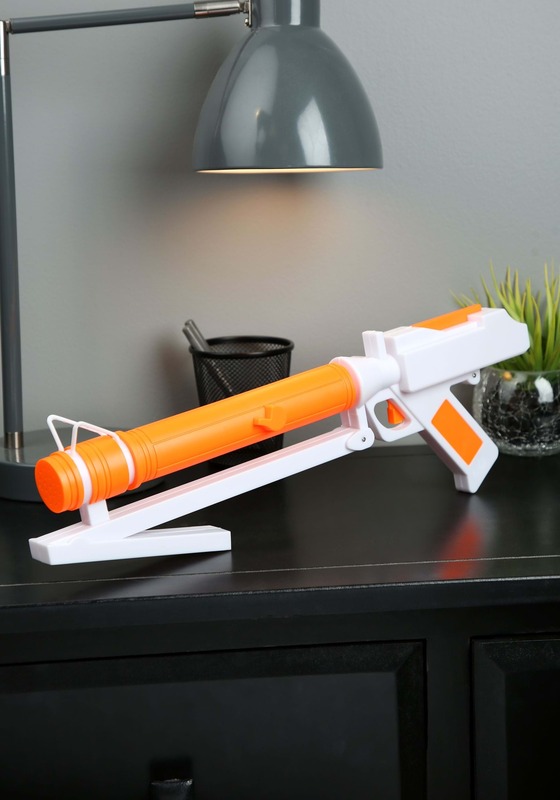 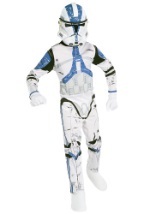 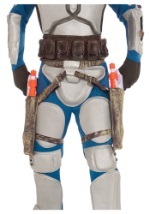 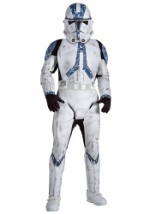 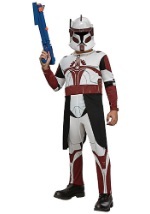 Get ready for the Clone Wars with this licensed Clone Trooper Blaster. 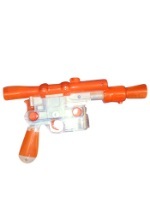 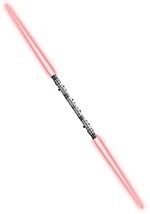 The Star Wars accessory has a white and orange design, long barrel and makes realistic movie noises. 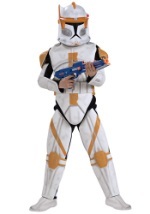 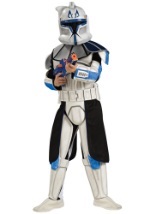 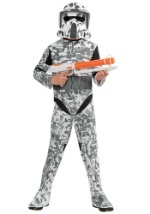 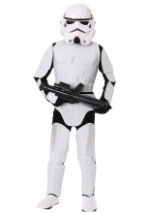 Add this Clone Trooper gun to any Star Wars costume.